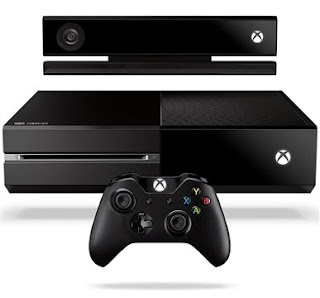 By pre-ordering an Xbox One with Studio, you don’t have to pay anything up front. Simply wait for your statement to arrive and then choose to either pay in full or break up your payment into small manageable chunks. What better reason could there be to shop with Studio! ?